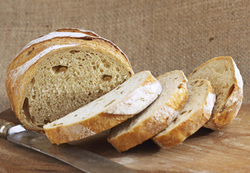 great taste of real French bread. 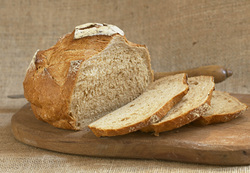 Wholemeal bread with 100% wholemeal flour. 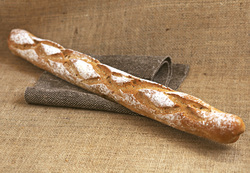 Baguette made with campagne flour. 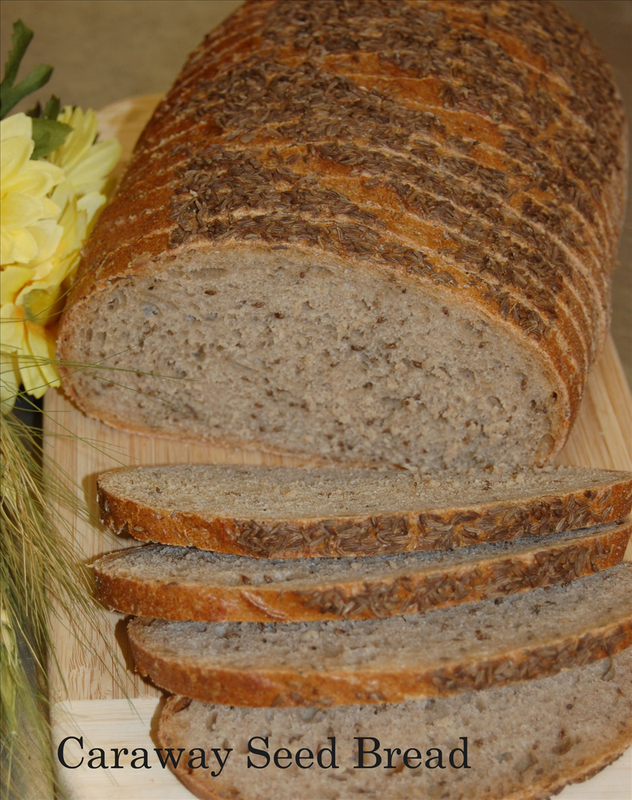 flour, water), 80% rye flour,20% wheat , yeast, salt. 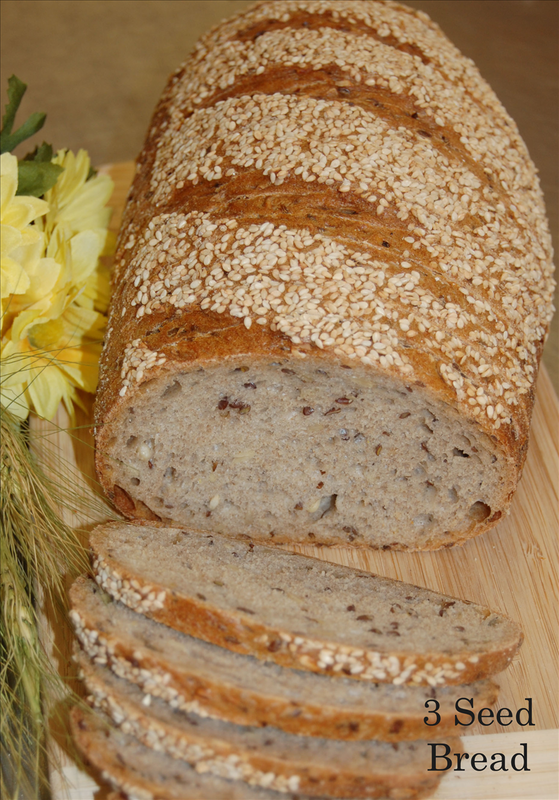 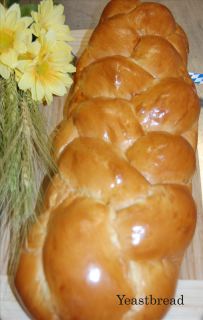 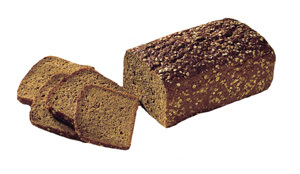 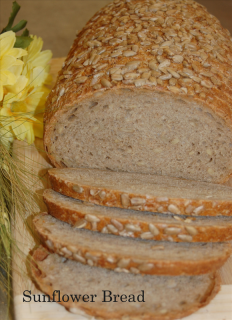 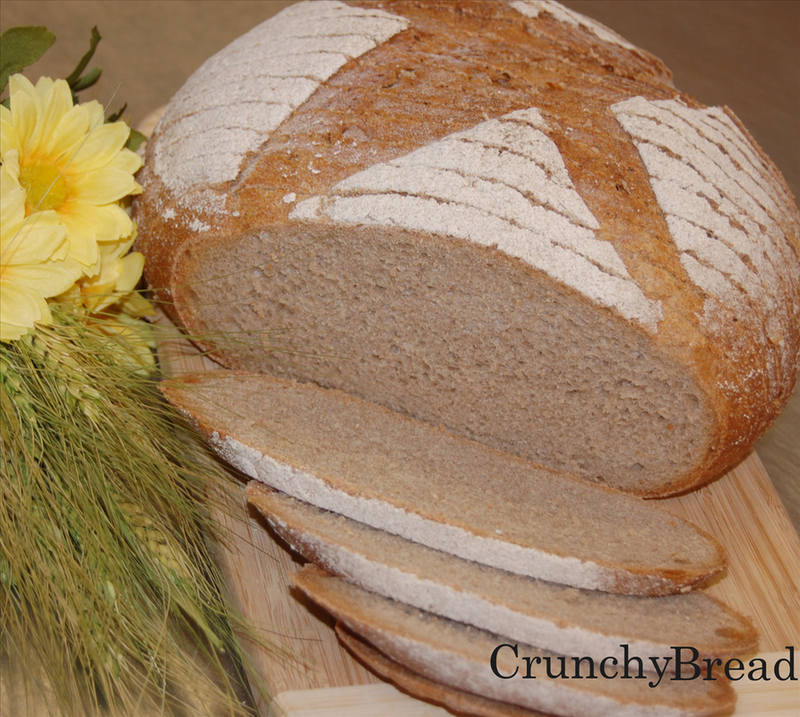 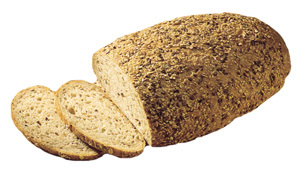 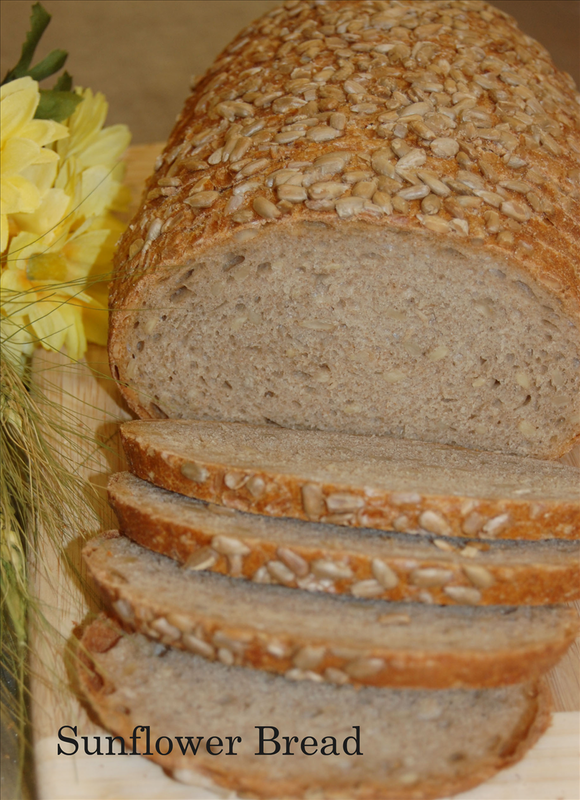 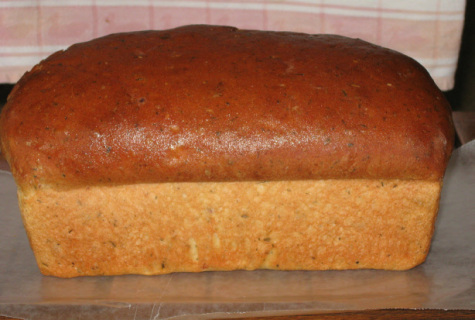 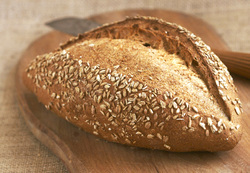 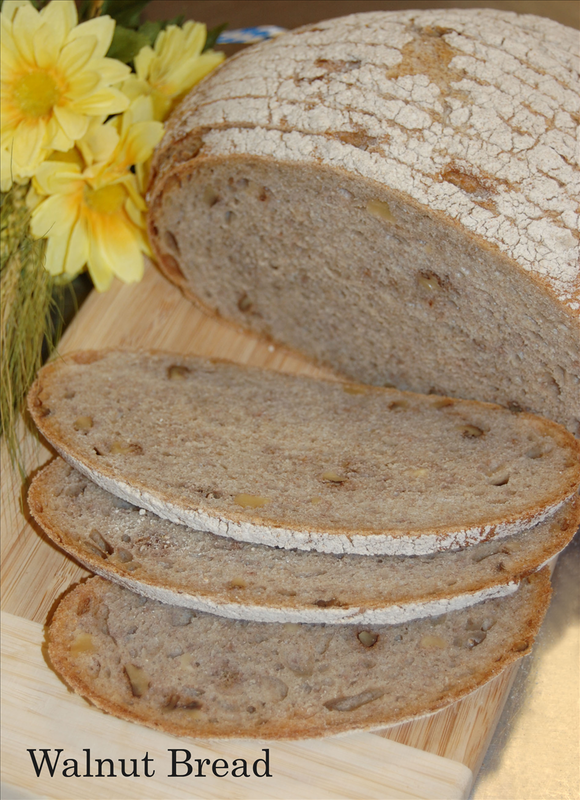 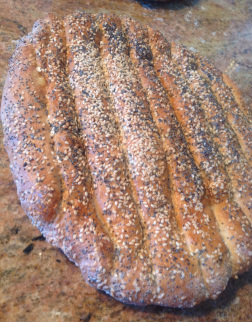 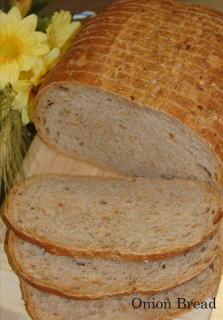 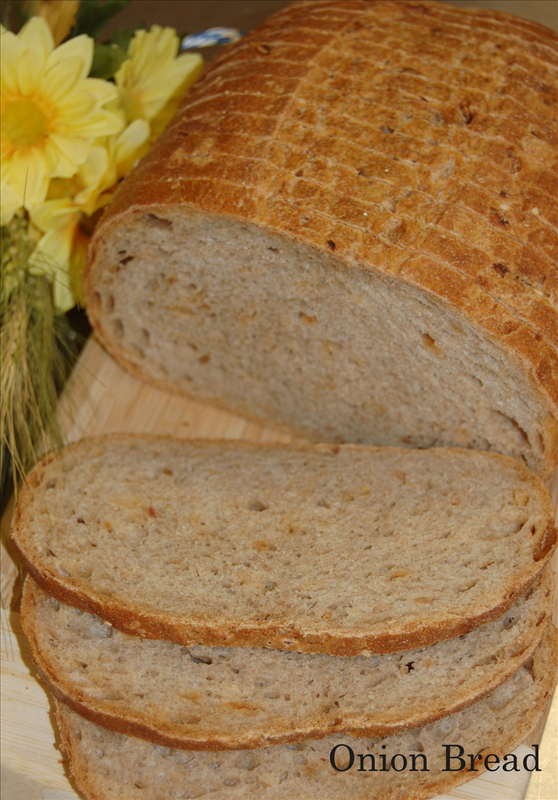 Product Description:Six grain bread made of wheat, rye. 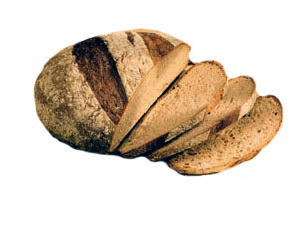 Granular, aromatic taste. 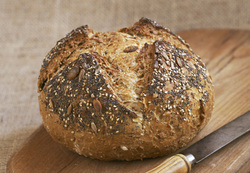 Sprinkled with light and dark mixed grains. 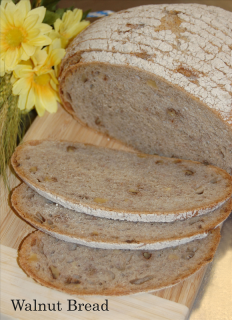 Ingredients: 60% rye flour and 40%wheat water, natural sour dough (rye flour, water), linseed, oat flakes, sunflower kernels, pumpkin seeds, caraway, yeast, barley flakes, salt, sesame.